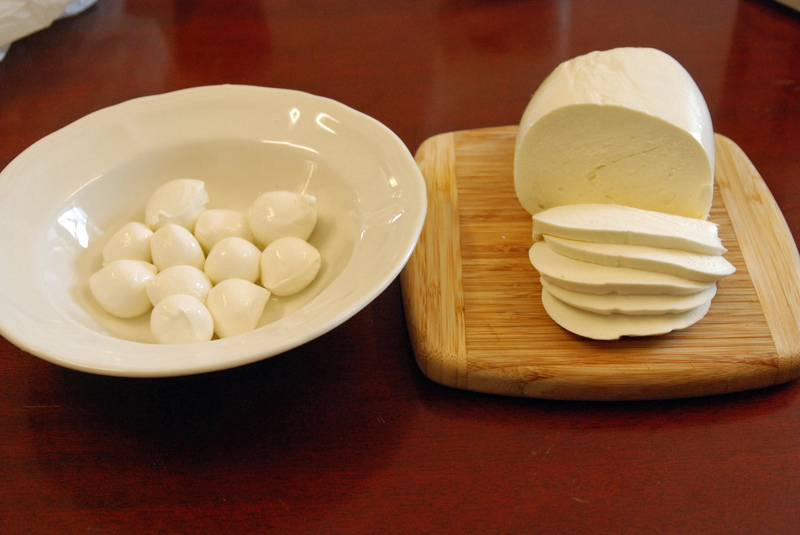 In addition to the standard ball of fresh mozzarella (or “mutz” as they say on Arthur Ave.), Spatola also trades in the more delicate bocconcini (shown below), smoked mutz, burrata, ricotta, and other varieties. The fresh mutz ball and bocconcini are lightly salted – perhaps less so than most commercial varieties – resulting in a far cleaner, fresher taste than what people may be used to. The ball had a firmer texture, and worked very well on its own or made into a caprese salad or sandwich. My favorite fresh mutz establishment has long been Astoria’s Dave & Tony Salumeria, and Spatola’s certainly held its own. 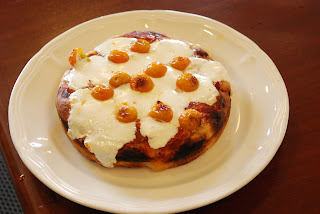 The bocconcini, was milkier, more spongy, and delicate, and was great melted on top of a fresh focaccia – with seasonal cherry tomatoes added for good measure (it is summer, after all). In case you want to try your own, Joe Spatola, the founder’s nephew, has recently expanded the business to include home delivery to Manhattan, Astoria, and parts of Brooklyn. The cheese is reasonably priced at $8-10 per pound, depending on the type. Next articleUrban Gardening: Will the Veggies Live? This looks great. 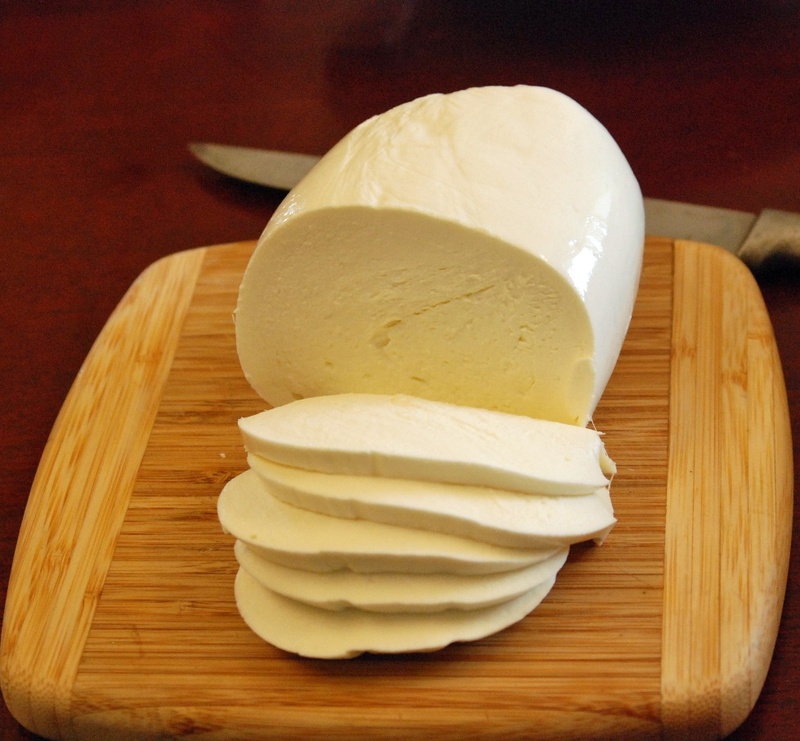 I am cheese lover and can't say enough about fresh mozzarella. Great recipes using cheese from old pros.